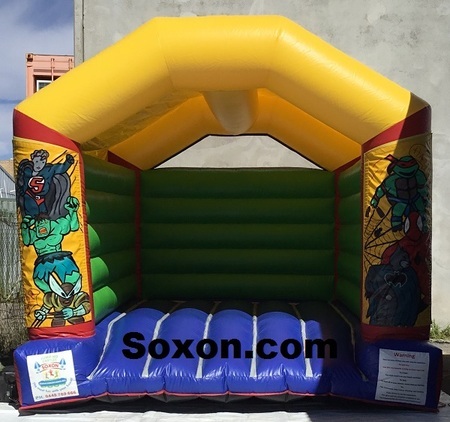 These Soxon Jumping Castles are great for all ages to use them and fantastic fun for adult, teenage, or night time parties. These castles are specially designed for extra strength and safety to withstand Adults and Kids. These extra strength Adult bouncy castles are specially designed to withstand use by adults and to ensure you have you have a safe exciting party.